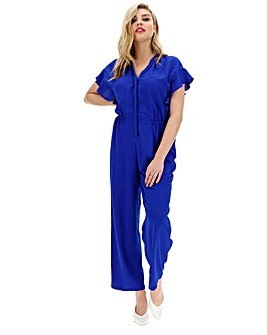 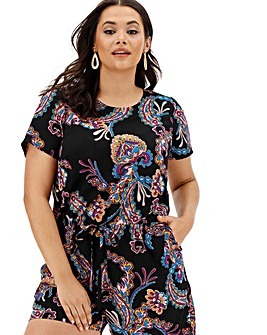 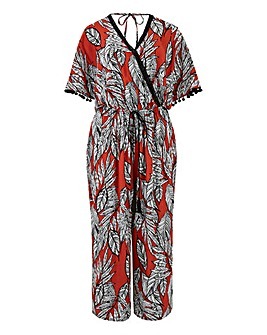 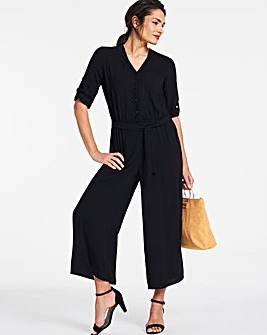 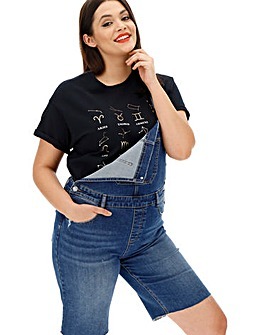 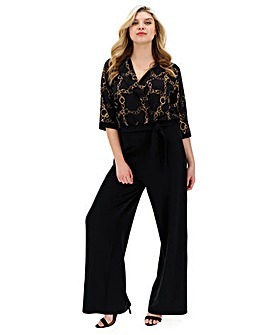 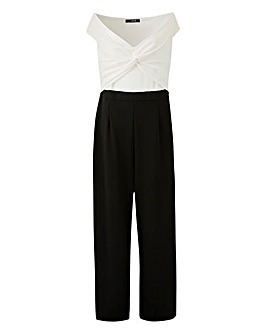 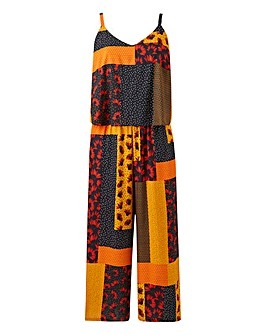 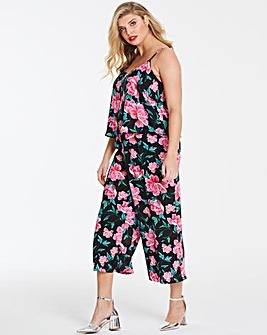 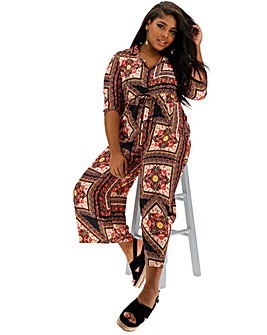 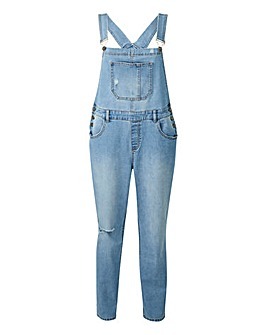 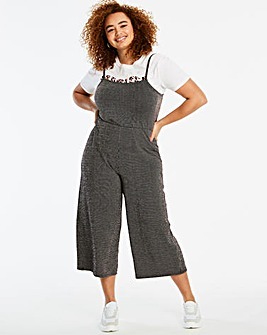 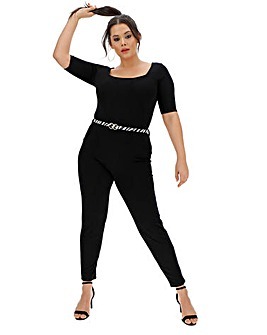 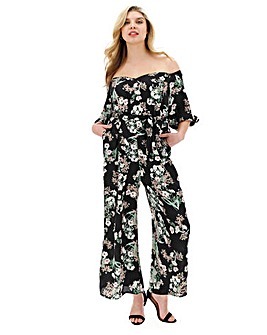 Look fabulous from head to toe with our women’s plus size jumpsuits and playsuits. 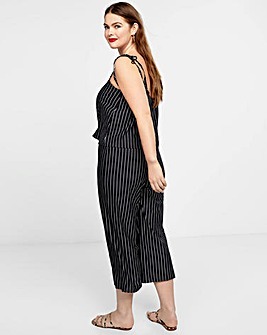 The perfect piece to take you from desk to drinks, there’s a style for your every need. 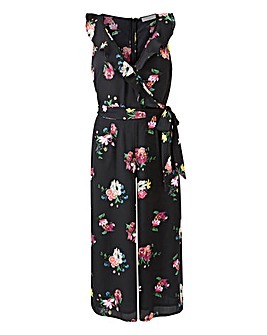 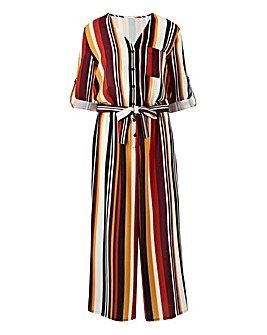 Shop everything from daytime jumpsuits to occasion wear and holiday jumpsuits.